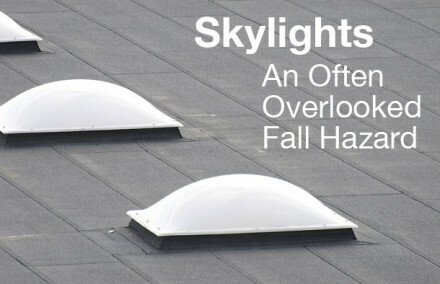 Unprotected skylights are dangerous and kill people each year. It’s too often that a worker trips, leans, or backs into one of these glass death traps and plummets to the ground below. For this reason alone, protecting these hazards need to be top of mind. 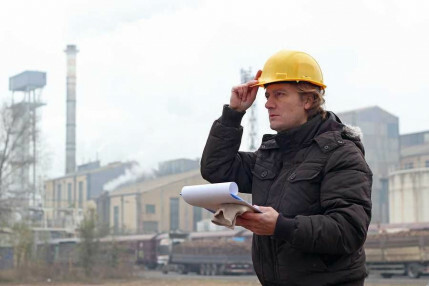 OSHA has listed how to provide a barrier between the worker and the skylight best, however, if you are in California your rules will vary. Here is what Cal-OSHA has to say about protecting skylights with screens. 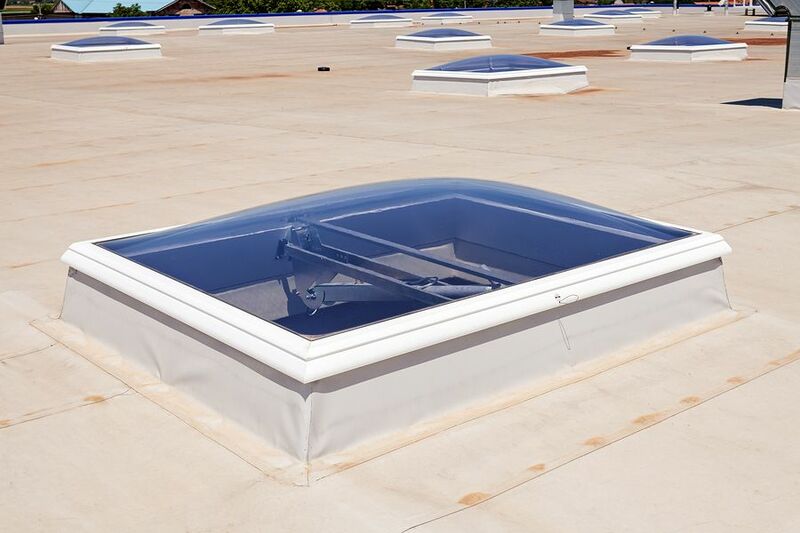 The first question that arises is, "When does a skylight need to be protected?" 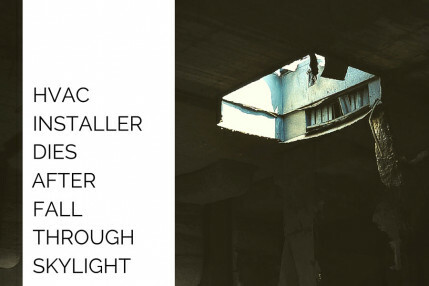 The short answer is, whenever someone is within 6’ of the skylight. This is a broad answer, but in it, you will find no exceptions or ability to misinterpret. The reality is people need to access roofs for one reason or another. If a person gets within 6’ of a skylight for any reason, that skylight must be protected. Given that, unless you literally cannot access an area with skylights, or have administrative controls in place to avoid specific areas, all your skylights will need protection. It is the responsibility of the building owner to ensure this is the case. Needing skylight protection under these circumstances is relatively similar to federal OSHA. Where requirements start to differ dramatically is in how strong the screen needs to be. 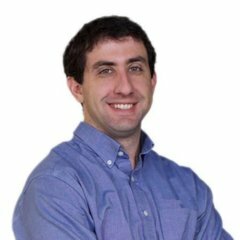 Cal-OSHA requires that skylight screens be designed by a qualified person. In that design, the screen must be able to support 400 lbs or twice the weight of the employee with tools/equipment. On top of that, the screen must be able to receive that load without deflecting to the point of breaking the glass. That is much more robust than OSHA’s 200 lbs. There are a couple other notable requirements set by Cal-OSHA on the skylight screens. Most common screens are a grid-like wire mesh. These will need to be constructed with openings no larger than 4" x 4”. If the protection is fabricated from slats instead, the openings shall be not more than 2” wide. It is also important to mention that the skylight screen should be secured not to allow accidental removal or displacement. Must obtain documentation from the manufacturer that the skylight will meet the strength requirements of subsection (b) for the dates that work will be performed in the vicinity of the skylight. Such documentation shall be obtained prior to the start of work and shall be made available upon request. Protecting your skylight should not be complicated. Screens are available that clamp on directly to the frame and will be designed to meet Cal-OSHA specifically. By installing simple screens on all your skylights, you can significantly reduce the possibility of workplace fatality for a minimal cost.